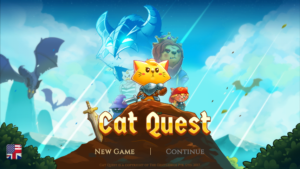 In Cat Quest, You Play As A Cat. You Can Control Your Character With A Single Finger. 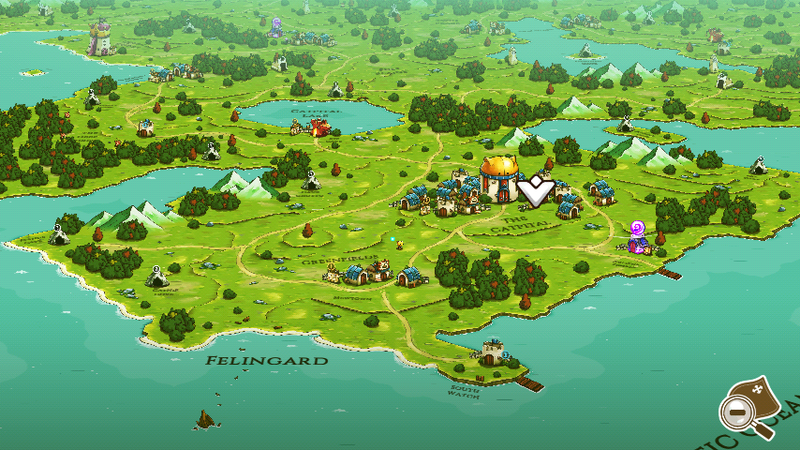 The Game Has An Open World In Which You Slay Bad Dragons. Drag And Your Character Will Move In That Direction. Collect Coins And Loots. When You Come Across With A Dragon, Tap On It And Cat Will Attack On It. 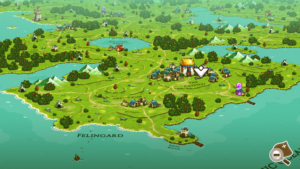 Kill Dragons, Collect Coins, Loots, Explore Areas, And Caves. As You Move On You Will Find More New Dragons, Caves. Simply Follow The Navigation Arrow To Move On In A Right Way. There Is An Open World In Which You Are The Hero And You Have To Kill All Dragons To Make Cat-Friendly World And Escape Your Sister. At Last Of Each Level, You Will Kill The Giant Dragon. Enter Into The Caves Where You Will Get More Loot And Meet New Dragons Who Has Special Skills. Tap To Attack On Them. There Are Some More Places Too Where You Will Find More Coins And More Stuff Like Hat, Crown That. The Game Is Full Of Adventure And Fun. You Can Download It From Google Play Store. It’s Not Free, You Have To Pay Almost $4 To Install It. But Game Worth This Money. Previous Post:Dragon Project Game Released In The U.S.